Are you struggling with the pain of loss in your life, whether it’s recent or long past the time you thought you would have it? That loss could be pain from the death of a loved one or a cherished pet, the loss through a bankruptcy, the loss of a job, the loss of a relationship through divorce, illness or addiction, the loss of not having children, or the loss of self and/or your hopes, your dreams or your wishes. Grief can be sparked by any of the aforementioned situations. Symptoms of grief can carry on for many years after the actual loss. Grief is painful: it shows that we care and is not a sign of weakness. Grief is a natural healthy reaction, but often manifests itself in a bewildering cluster of emotions and physical ailments. These emotions can be confusing and can also intensify the distress suffered from losses in one’s life. If you would like help in facing challenges resulting from your pain of one loss or multiple losses in your life, please join the UOUFC Grief Support Group. Here you will find the opportunity to be with others who have been there, to receive emotional support, to learn about or increase your understanding of the grief seasons/stages, and to develop personalized strategies to address your losses. The Grief Support Group is being held in a new location. It will now take place at the office of Dr. Leora Marcovitz, 960 Lawrence Ave west, suite 201, Toronto (Closest intersection Lawrence Ave and Dufferin St.). Cost: FREE The autumn series will be a gift to the community to help alleviate the grief of our world. Donations always welcome. All donations made will receive a tax-deductible receipt. If you are coming by TTC, take the #52 bus from either the Lawrence West Station or the Lawrence Station and get off at Apex Road. This stop is just west of Dufferin Street. Parking on site is at the back of the building (credit card only) or across the Street at the Columbus Center. We suggest a donation of $10 from the heart. Nobody will be turned away due to lack of funds. The Universal Oneness Spiritual Center is a not-for-profit charitable organization (#88955 5801RR0001). All donations over $10 receive a charitable receipt. Donations of $20 or more will receive a gift. We are proud to say that 100% of the funds donated go towards the betterment and growth of the Universal Oneness Spiritual Center and the community. All facilitators including the Reverend and Rabbi work as volunteers. Rabbi David Gellman is our Director and founder. He launched UOUFC in 1996 as a universal, interfaith spiritual community that breaks down the barriers of religious divisiveness and reconnects people to their roots. This mission provides a path for individuals seeking a greater sense of spirituality in their lives. No one is turned away and all life cycle events can be honored. Ordained as a Rabbi, he is a great proponent of the Jewish Interfaith community ensuring inter-faith couples obtain the life cycle events they seek and can stay connected with their Jewish roots. 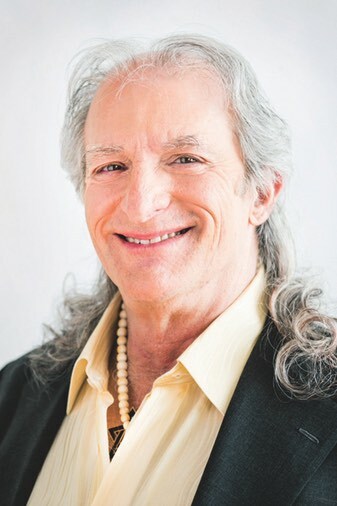 Reverend Alex Gellman PhD, is an ordained interfaith Reverend and health care professional. 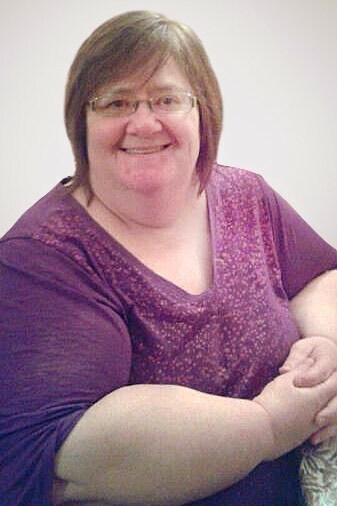 As a certified grief therapist, she is the director of the UOUFC grief support group program, unique in its approach as it examines grief from the perspective of all loss. 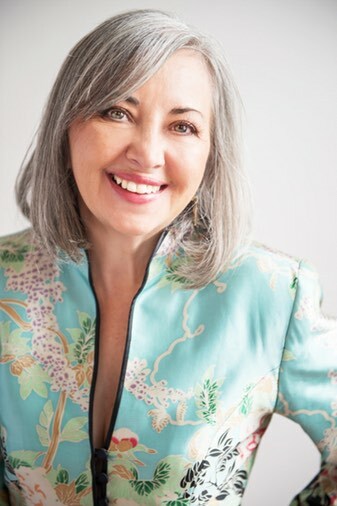 An expert on the dream and energy modalities of life, she facilitates many workshops on dreams, meridian and chakra spiritual connectivity, helping individuals reconnect with spirituality, intuition, creativity and the universe. Chiara Ferrante RN, BScN, is a psychiatric nurse with specialized training and extensive experience in grief facilitation and crisis intervention. She uses these skills and her additional training in a number of complementary healing modalities while assisting people to overcome their losses and find strength to embrace life anew. The grief recovery handbook: the action program for moving beyond death, divorce, and other losses, including health, career, and faith 20th anniversary expanded ed.